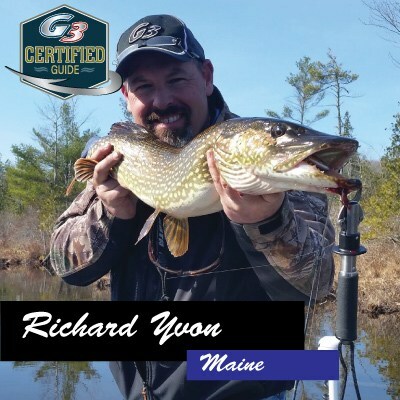 Since the very beginning of Twin Maple Outdoors, we have embraced the very essence of the G3 Life. We have made this company and product the very heart that drives us to success. Our customers know exactly what we mean when we say “World Class”. 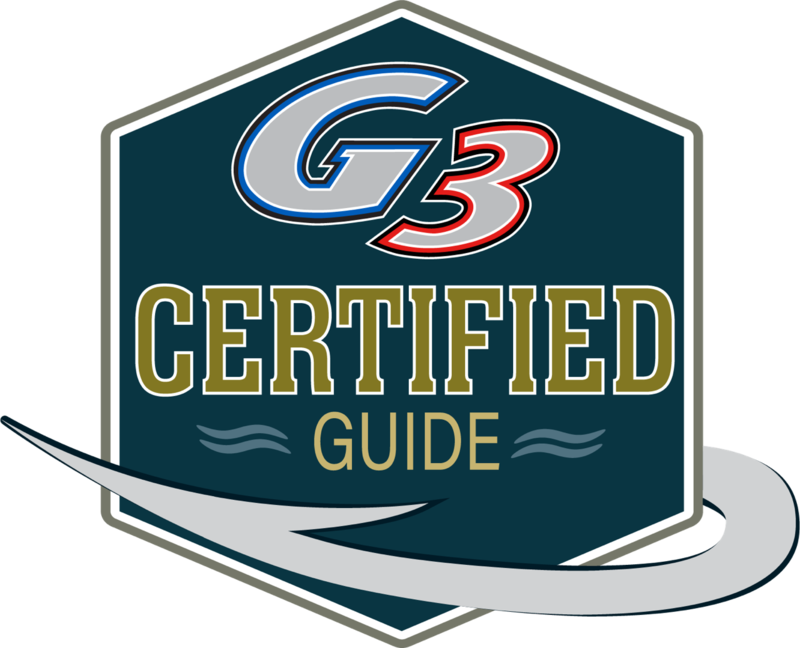 When it comes to trust, performance, and satisfaction, our G3 is absolutely second to none. 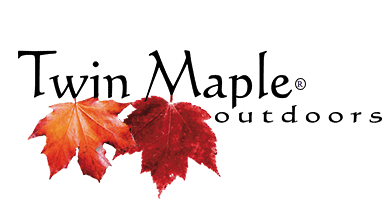 Superior equipment coupled with good old fashion customer service is why folks come back to Twin Maple Outdoors every year! Our 20′ G3 Boat for Large parties of 4 and 5 people.